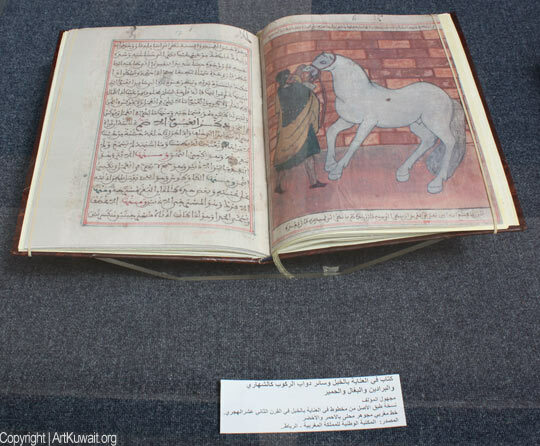 Museum of Modern Art in Kuwait hosts the exhibition of Antique Islamic Books. Hello, Is it free to attend or do we have to pay for a ticket? Thank you. 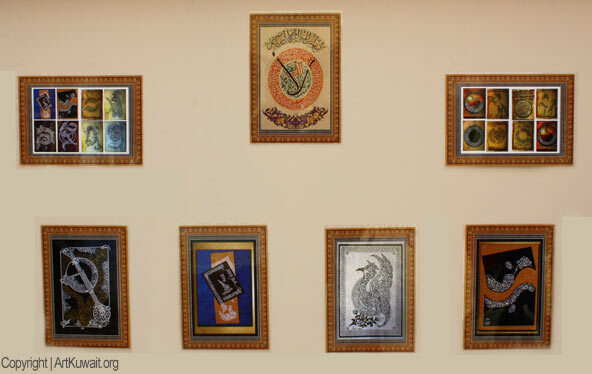 All the art avents in Kuwait are with free entrance. 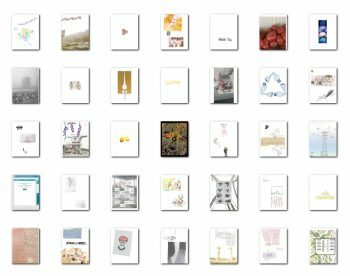 In most of the events you can find also free catalogues with displayed artworks. Yes it is a free exhibition! So great to see the artist at work. 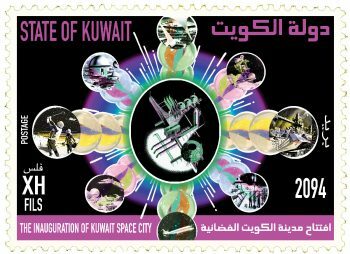 I am pleased that the National Council for Arts is exposing the exhibitions through ARTKUAIT.org I am relieved that we can now be up to date on a daily basis about the ARTS in Kuwait!! I am addicted to Art Kuwait!!! ya3teekon alf 3afii!! 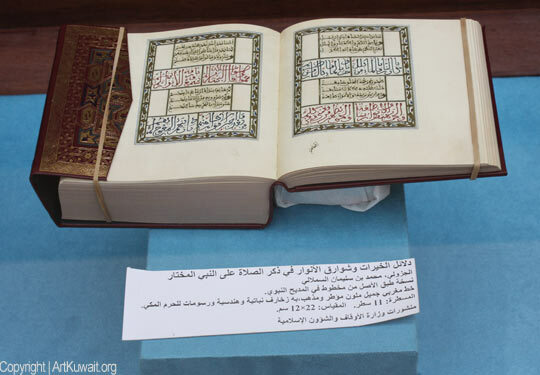 I have one piece the most mini size holy qur-un in the world is now under my custody from last 30 years. 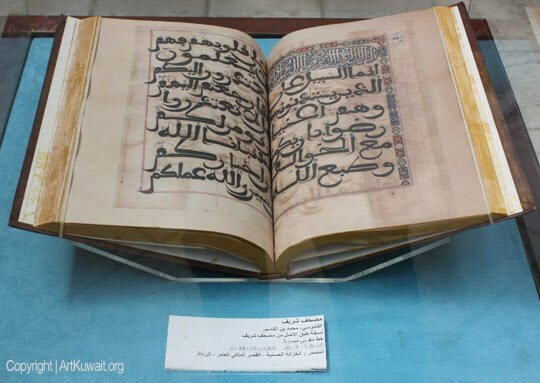 (without any damage in site or out site), which I believe is the smallest qur-un in the world. 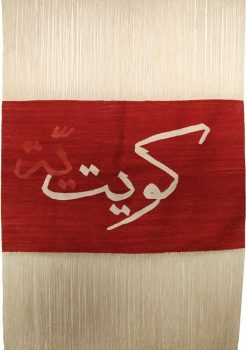 Total 114 sura(Item or Subject or 30 Para). 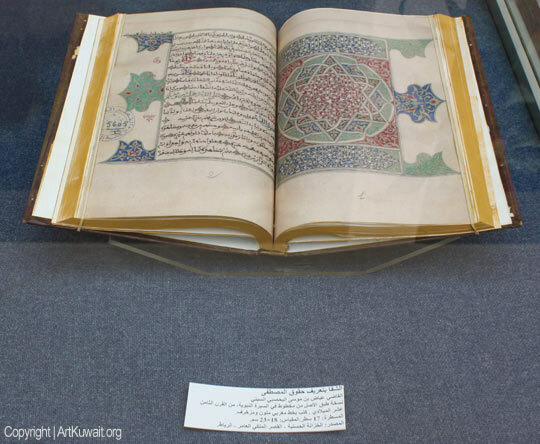 It is so smallest & Oldest in its printed letters which can not be visualized by normal eye without leans. Now I am interested I will do to private sale it hand to hand from my country Bangladesh to any international antique buyer or sealer or brokers. Please contact immediately as soon as possible. I want & need international buyer or sealer or dealer for sale my property smallest holly qur-un in the world.. I will auction sale hand to hand from my country Bangladesh to any international antique collector. Please note that, I Aspect this auction value is ten (10) millions U.S Dollar maximum. Be-cause, I have known that it is smallest book holly qur-un in the world as per world record’s and history. I can do challenge it, this size have no stock in any museum or any other person in the world or genies book of world. Is your museum interested? Please send your opinion immediately as soon as possible I am waiting for your reply or suggestion. 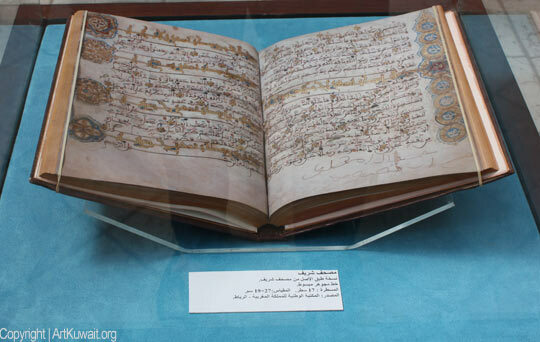 This to inform you I have 1000 years old copy of Quran, Ruby and Emeralds grinds in powder shape then mixed with any liquiid and then written this Quran Shareef , was written in Syria about 370 hijri. looking forward for muslim person/group for best offer. and most thing is i sale to only muslim country and muslim peoples so if you have any muslim buyer then contact with me. Photographs will be sent on request . i have antique manuscript of Qaseeda Burda shareef (ammam abo sehri) its written with gold water by Fakir Hadayat ullah in 873 Hijri . Qaseeda Burda Shareef consist of parts. 1st part has is translated into Persian .and this part has389 pages. 2nd part is translated from Persian to Arabic.and this part has 124 pages. 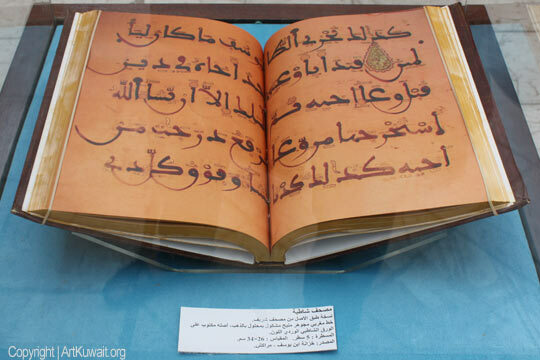 i sand you some pic of Qaseedah Burdah Shareef .And if you want any information for this Antique Book connect me. 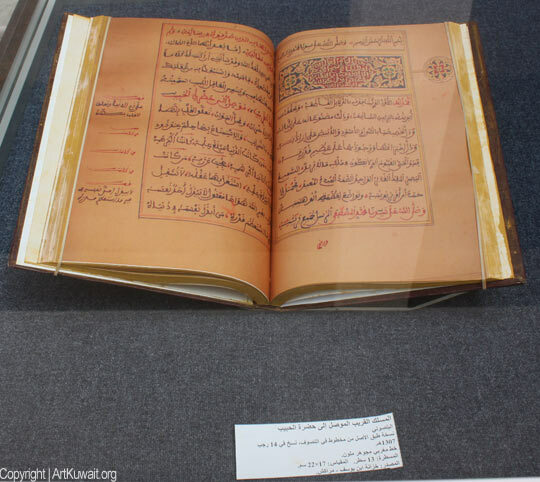 Sto cercando una antica lettera di un mercante di seta di nome Muhammed Alì Abd – Allah, el Kattani scritta ai suoi fratelli musulmani che dovrebbe essere contenuta in uno di questi libri o nel Museo d’Arte. Contiene importanti notizie. Si può rintracciare per cortesia? 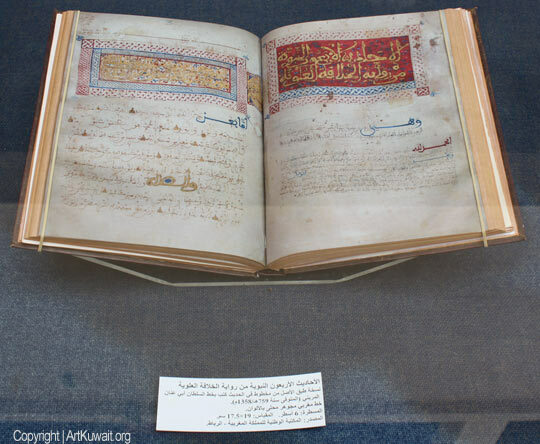 We do have 108 pieces of very rare antique islamic book collection belongs to ottoman times and some arabic for sale.. If you are interested i would like to send some pictures and information about them. Sono interessato a libri che parlano della presenza mussulmana in un paese nella regione Calabria dell’Italia che si chiama Nuceria Bonporto Scopulus Taerineus. Altri nomi che interessano sono Terina e Temesa. 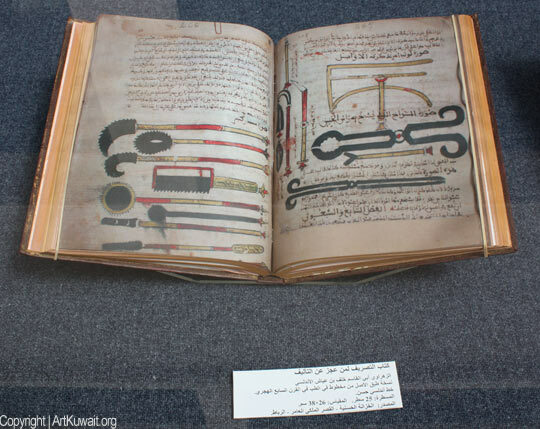 Sono interessato anche a libri che parlano della flagellazione dei Mussulmani in Calabria. Grazie. My friend have a quran shareef, hand written in 1070 Hijri, by Fakeer Fazaluddin. transalation in persian, so anyone would like to buy contact with us.